An Act of Contrition: O my God, I am heartily sorry for having offended you and I detest all my sins, because I dread the loss of heaven and the pains of hell. But most of all because I have offended you, my God, who are all good and deserving of all my love. I firmly resolve with the help of your grace, to confess my sins, to do penance and to amend my life. Amen. At the End of Confession: Listen to the words of absolution, the sacramental forgiveness of the Church through the ordained priest. 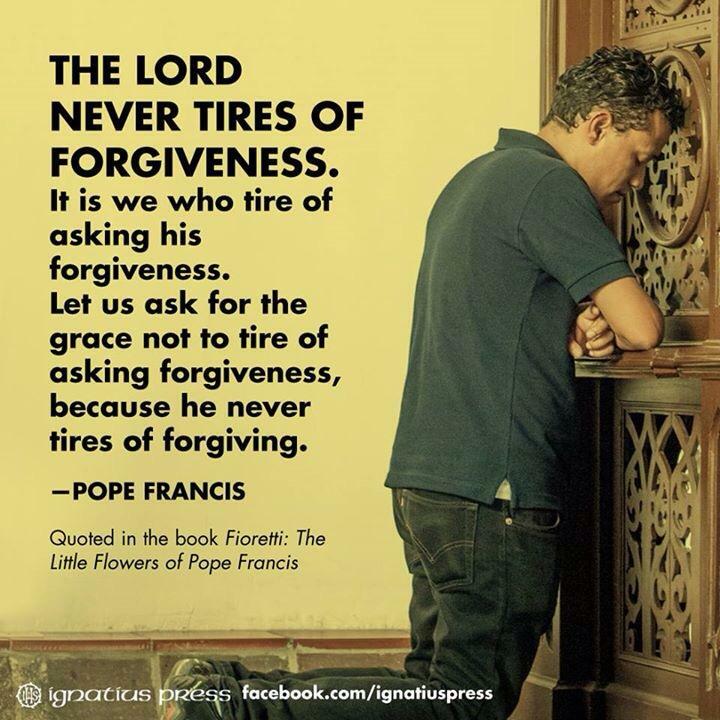 After Confession: Give thanks to God for forgiving you again. If you recall some serious sin you forgot to tell, rest assured that it has been forgiven with the others, but be sure to confess it in your next Confession. Q. What is a mortal sin? Q. What is a venial sin? Q. What is the difference between a mortal sin and a venial sin? A. For a sin to be mortal, three conditions must exist at the same time.